Royal jelly health benefits are numerous and far reaching. Manufactured by worker bees exclusively for the Queen bee, it is the sole source of nutrition for the Queen bee and aids her everyday vitality. Why Is Royal Jelly So Good? It contains many of the most essential nutrients, including all the B vitamins, Vitamins A, C, D, E and K, or than 12 important minerals and 18 amino acids. Other important constituents include collagen and lecithin. It is the amino acids contained in royal jelly that have the most significance to its ability to boost our health. Long associated with the ability to fight free radicals in the body, amino acids form the basis of our chemical make-up. They are essential to growth and the ability to fight infection and disease. In most cases we cannot create our own amino acids, so we must ingest them through the foods that we eat. Royal jelly also contains the amino and gamma globulin that helps our immune system fight off viral infections. 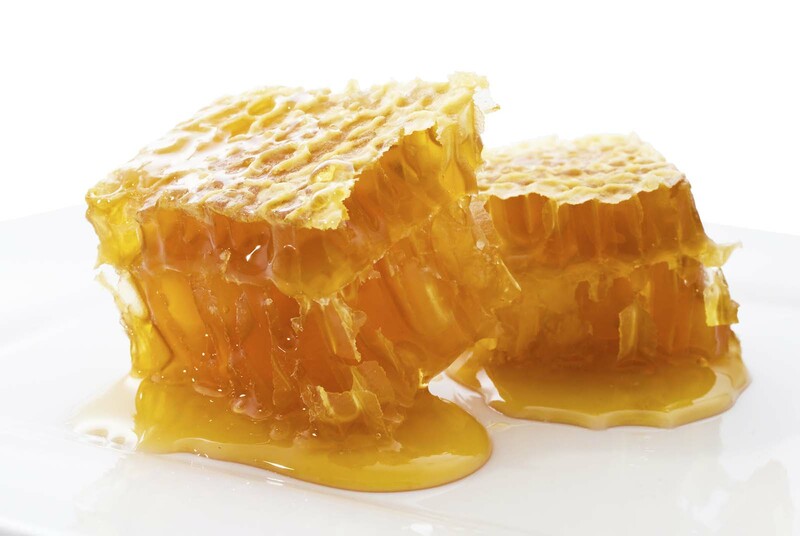 Royal Jelly must be combined with honey to preserve its potency. It spoils easily and so must be kept refrigerated and tightly sealed when purchased. Click to discover more super foods.